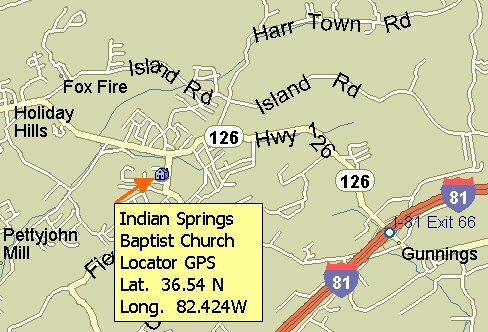 The Indian Springs area is centrally located between Bristol and Kingsport. 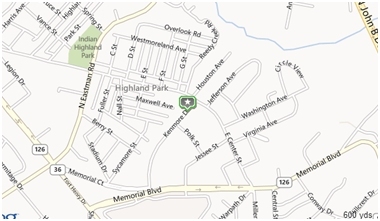 The church is in easy driving distance from both cities and is convenient to Colonial Heights, Gray, Fall Creek, Gunnings, and Blountville. 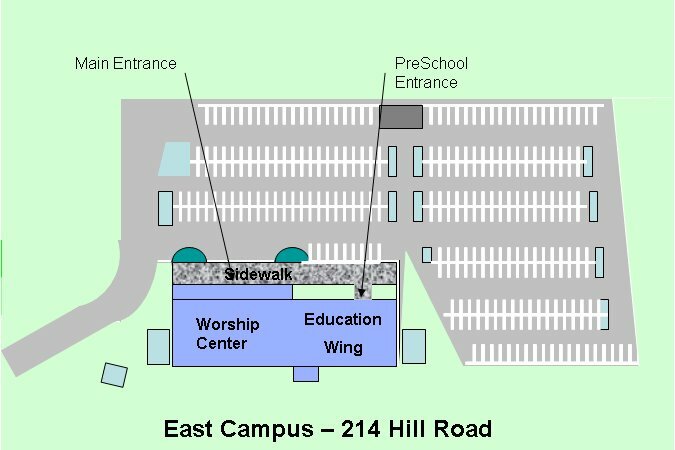 The West Campus (two blocks from Hwy 126 on the right side of Hill Road) houses our offices, Youth Center and Christian Life Center. The CLC is the location for several Adult Bible Study Classes, Wednesday Evening meals and the Awana ministry for children. 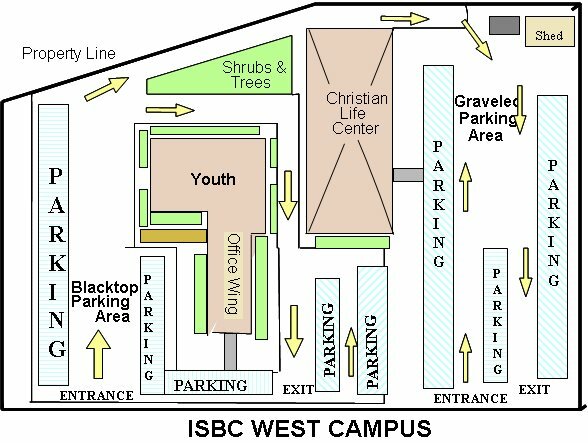 The Glenwood Campus of Indian Springs Baptist Church is conveniently located in the area bordered on the south by Memorial Blud, on the West by Eastman Road and on the East by John B. Dennis By-Pass.